All functions within one touch reach. 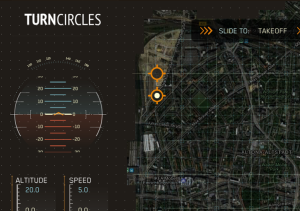 Monitor and control your flight data securely in real-time. 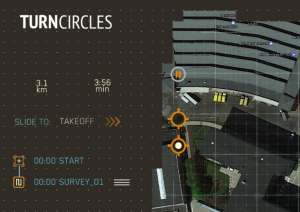 Turncircles' intuitive control software makes it easy to plan your mission. 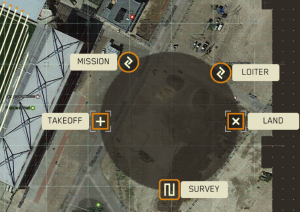 Broadcast your real time flight view to your customers and/or friends from all around the world. 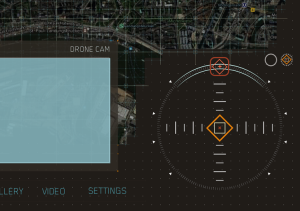 They will see your first person view (FPV) in real-time. TC411 drone records and tansmits real-time high quality flight video directly to your device within 3km range. 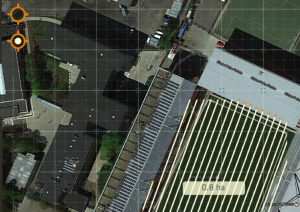 Send essential sensor data including GPS and IMU to your dedicated device. The flight data frequency is fully customizable which makes it extremely suitable for autonomous navigation applications. 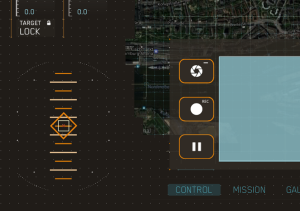 Various movement control modes enable drone pilots to fully control the altitude, velocity and position of the aircraft. Expand the controllability of the aircraft by exchanging user-defined protocols between the onboard device and the mobile device.